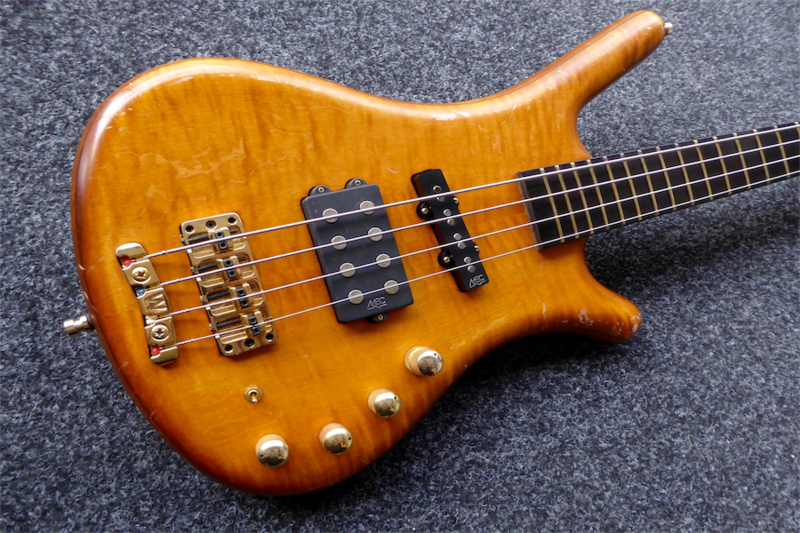 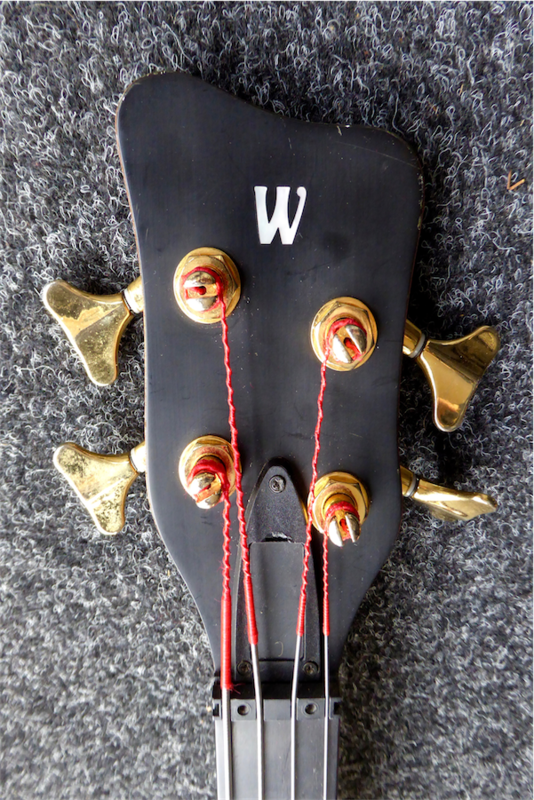 A fine example of the iconic Warwick FNA Jazzman 4, the bass of choice of the late great Jack Bruce. 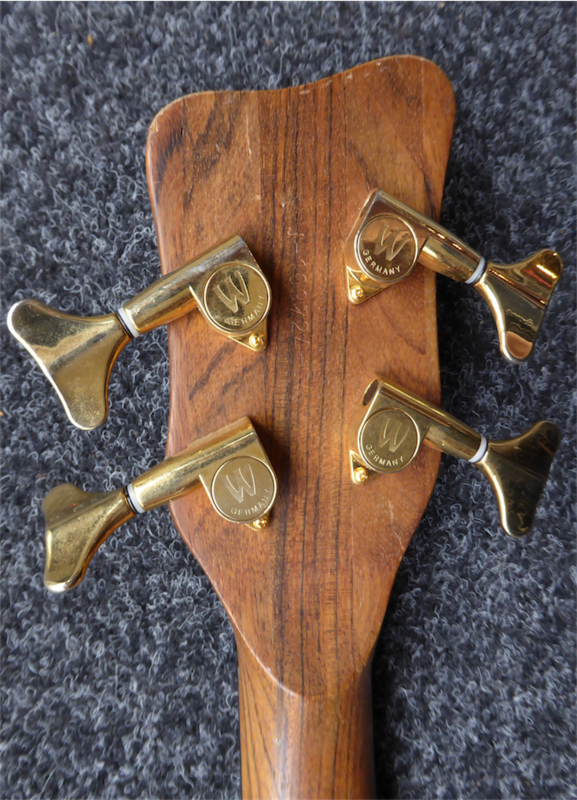 Exceptional German craftsmanship and a joy to play. 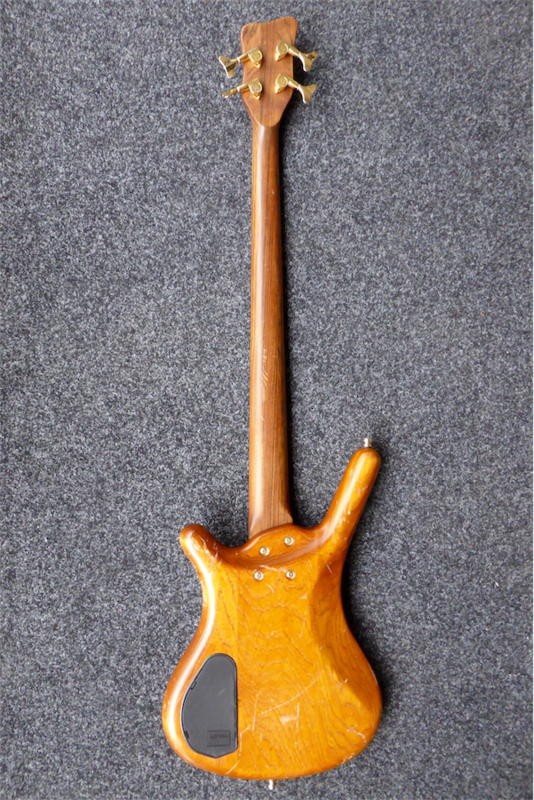 Book matched AA flame maple top with a swamp ash back in the traditional corvette body shape.